Thanks to new graphics technology, the MSI GT62VR Dominator Pro-005 is the top performer in the category, beating even high-end machines on 3D testing, and at a lower price. The physical design isn't particularly elegant, but that's not the primary concern for a stay-at-home system, and it's still less bulky and heavy than many gaming systems. There's more storage and memory than the GT72 Dominator Pro, and though the screen is smaller, it's hard to recommend anything but the newest graphics card, especially at this price. 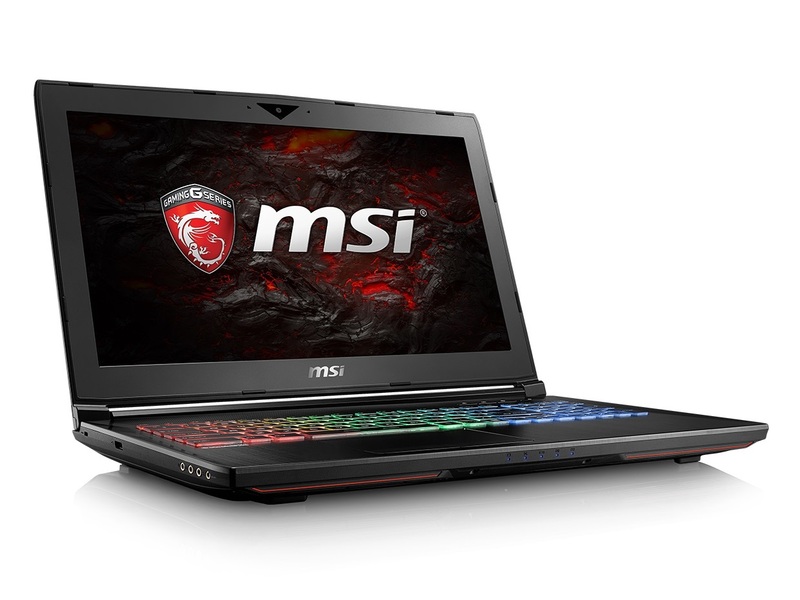 The GT62VR is standing evidence that MSI knows how to build a gaming notebook. Thanks to Nvidia’s new “Pascal” graphics cards, specifically the GTX 1070, this 15.6-inch powerhouse was able to handily outperform even the fastest previous-gen gaming notebooks, and the GTX 1070 isn’t even the top-end card. Overall, the MSI GT62VR Dominator Pro is one powerful model, easily outperforming anything before it including the GTX 980 models but offering a cooler and more efficient platform to serve as a gaming and workstation. MSI has clearly stuck with an effective chassis design choosing to maintain the Dominator Pro design but losing the tacky accent lights in the front to conserve power and simplify PCB layout. The era of Pascal has arrived, and if the MSI GT62 Dominator is any indication, gamers are in for an awesome ride. For $1,999, you get a 15-inch system that can deliver impressive, buttery-smooth frame rates on both traditional and VR titles. As if that weren't enough, you also get face-melting transfer speeds and a workhorse of a processor.